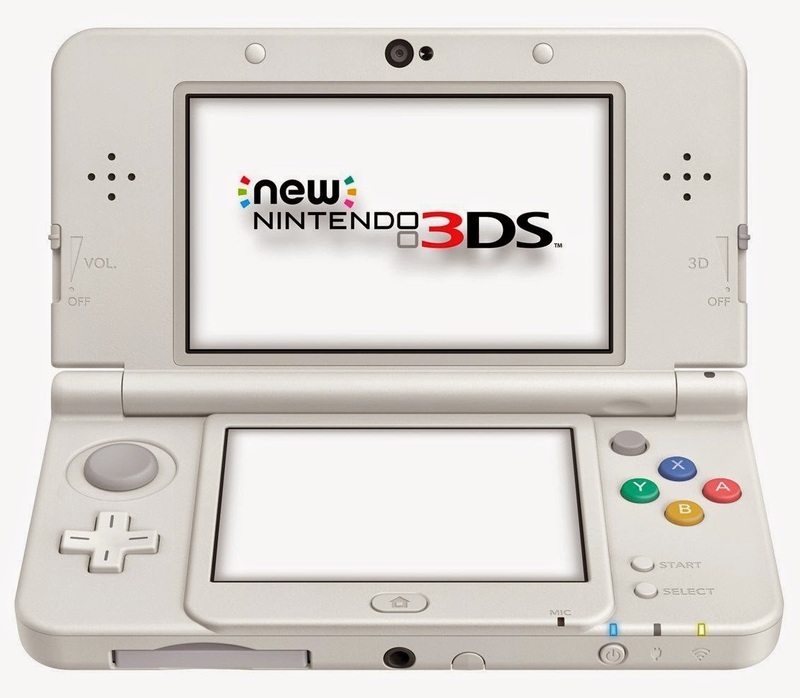 In Nintendo Direct 1.14.15, the new Nintendo 3DS XL was revealed for North American markets on February 13th, 2015. The new Nintendo 3DS (standard model) released in Japan, Australia, and New Zealand, and Europe, but it will not release in North America. Pre-orders of the new Nintendo 3DS XL are now available at GameStop, Target, and other game stores. Trading in a regular 3DS at GameStop will net you $75 towards a New Nintendo 3DS XL, and trading in a 3DS XL will net you $100 towards a New Nintendo 3DS XL. The new Nintendo 3DS will retail for 16,000 Yen, around £93 in UK, AU$219.95, and Italy €169.98, while the new Nintendo 3DS XL will cost 18,800 Yen, around £109 in UK, and $199.99 US, AU$249.95, and Italy €199.98. Watch Nintendo Direct 1.14.15 here. The new Nintendo 3DS will retail for 16,000 Yen, around £93 in UK, around $153.75 US, AU$219.95, and Italy €169.98, while the new Nintendo 3DS XL will cost 18,800 Yen, around £109 in UK, around $172.95 US, AU$249.95, and Italy €199.98. Watch the first-ever Nintendo Direct Australia below.